Canopy Walk is a 53-acre private gated community retreat located on the banks of the scenic Intracoastal Waterway in Palm Coast, Florida, just 20 minutes south of St. Augustine, 30 minutes north of Daytona Beach and 75 miles east of Orlando. 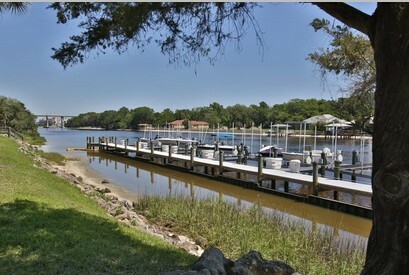 Canopy Walk offers residents the chance to own their own boat slip on the Intracoastal, right outside their back door at the Canopy Walk private marina. The beautiful St. Joe’s trail passes through the community, allowing easy access to the 7 miles of scenic paths the trail offers. The community pool and clubhouse are a great place to unwind, and the kids zone, beach volleyball court and basketball hoops ensure there is something for everybody at Canopy Walk. 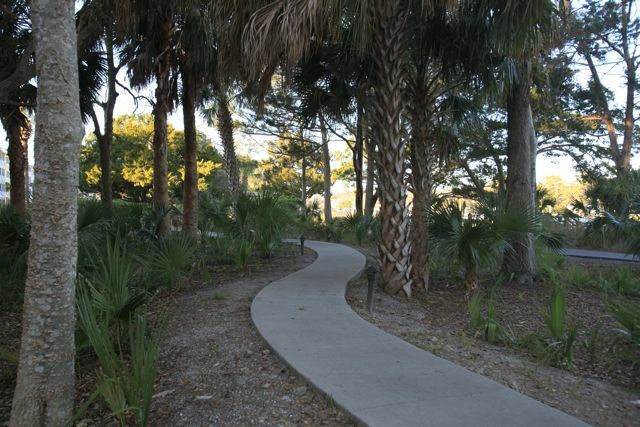 Canopy walk has a total of 242 private condominium residences which reflect the historic beauty of St. Augustine. 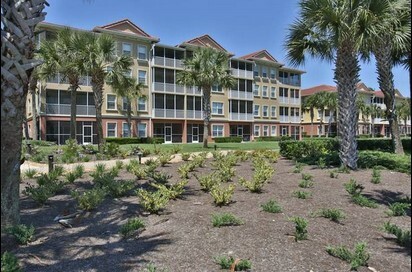 These 3 and 4 story low rise residences are in scale with their natural surroundings and are located on the Intracoastal Waterway or on lakes. An oversized detached garage is included with every residence. Ample outside parking is available for a second car or for guests. And the screened in porch is a serene spot to just relax and watch the boats float by. 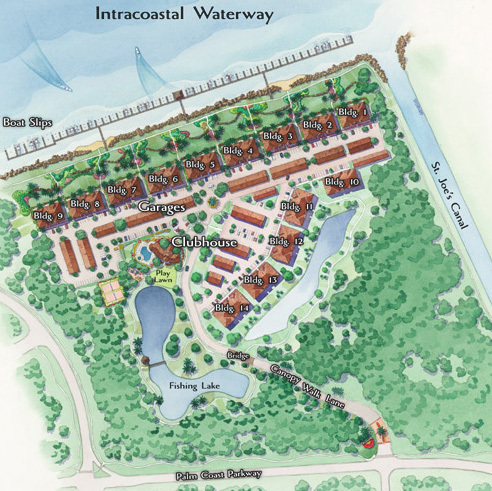 Canopy Walk amenities include a private marina, a 3,000 sq. 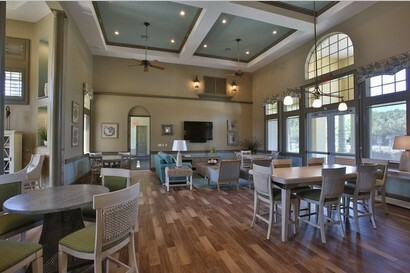 ft. clubhouse with billiard room, sitting areas with large screen TV, fitness center, heated zero entry pool, spa, water park cookout area, clubhouse kitchen, � court basketball, beach volleyball, stocked fishing lakes, screened lakeside and boat dock gazebos, 7-mile nature walking/biking trail and nature areas. 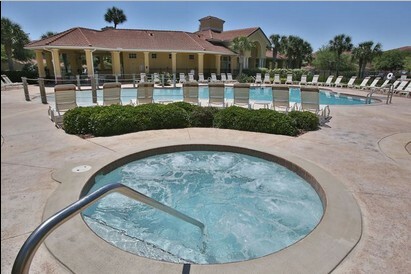 CLICK HERE if you’re interested in vacation rentals at Canopy Walk.